Greepers Ltd is absolutely thrilled to welcome Charisse Hogan as an ambassador for Greeper Laces! Charisse is an inspirational role model as you will see from her story below. When Peter Greedy invented Greeper Laces it was out of frustration of his own kids laces coming undone. 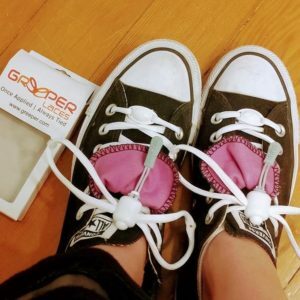 Peter comments: “I never imagined at the time that my simple shoe lace fastening system would help thousands of people with various disabilities tie their shoe laces independently.” Welcome Charisse! Charisse suffered a brain injury at birth due to being without oxygen for 7 whole minutes. At the age of 2 she was diagnosed with Cerebral Palsy, Low Tone, plus Ataxia. 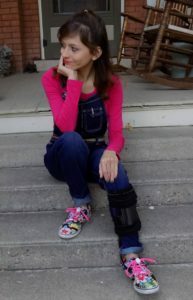 Charisse was told she would never walk, however, after years of therapy, special equipment, hard work, and not giving up, incredibly Charisse began walking independently at age 9. Charisse’s disabilities affect her movements, muscle tone, posture, balance, speech, and causes her hands to have sudden uncontrollable shakes and jerks. Throughout childhood Charisse struggled with being bullied and fitting in with her peers due to people often misunderstanding her disability. 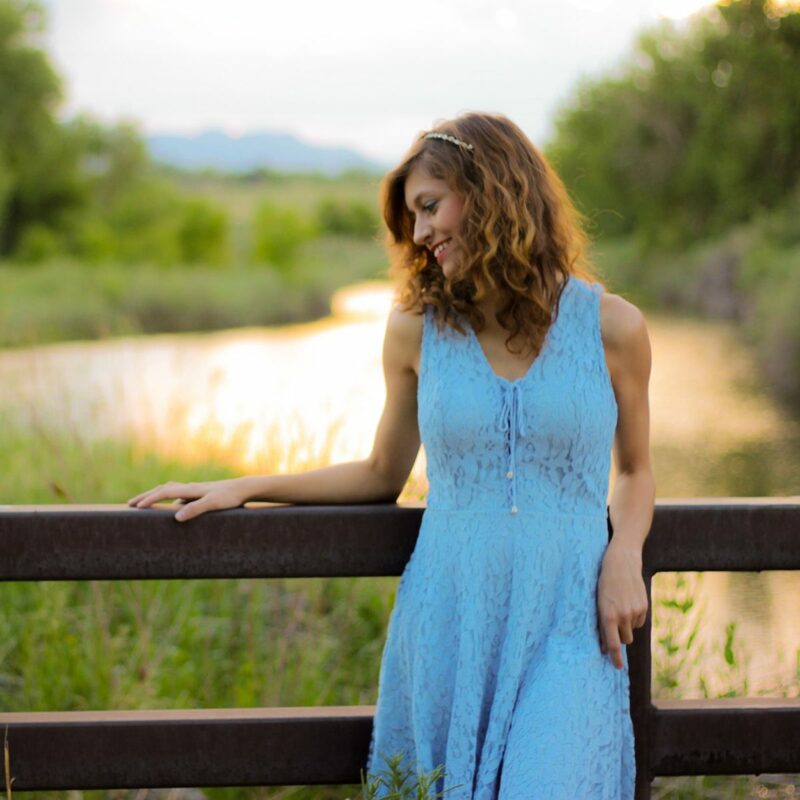 At age 16, as a very shy teenager who was terrified of any form of public speaking, Charisse began sharing her life publicly to the world through videos on YouTube and Facebook pages to educate others about disabilities and teach them to see the person before the disability. People with disabilities can do what other people can do, they just do things differently in their own unique way. Charisse received Inspirational and Youth Leadership awards from different cities and the state. She went on to speak about disabilities to different groups and students of all ages. Today Charisse continues to bring awareness and understanding about disabilities and inspires others to always be “Beautifully Different”. She’s often helping others in the disability community overcome different challenges.